Happy Friday the 13th! I can not wait for September 22 to kick off the Fall Season. Today’s date just has this “Something” about kicking off the Fall Season. 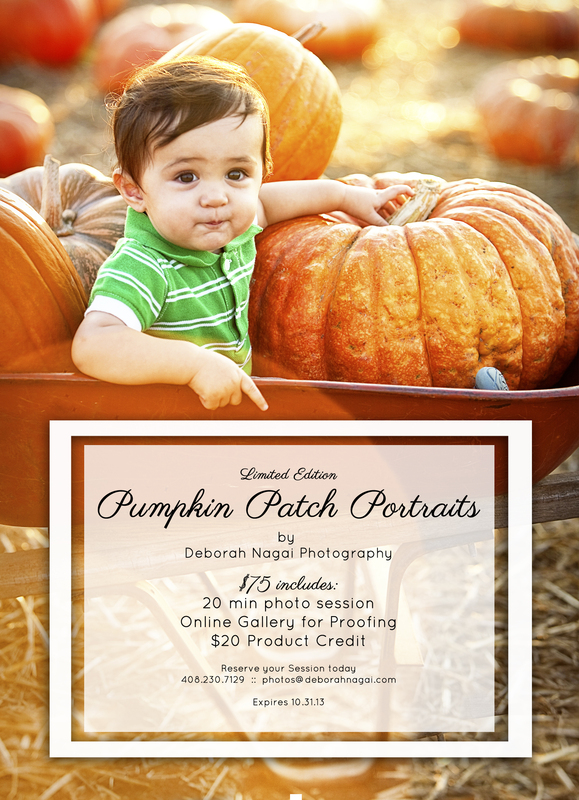 This year we are offering Pumpkin Patch Portrait Mini Sessions. 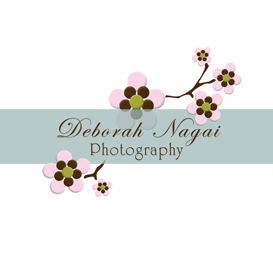 This will include 20 min sessions for $75. Gather your little pumpkins and we will see you at the pumpkin patch!